At St. John the Baptist, we look to connect people to the Lord and one another. As a liturgy-focused community, we believe everything we do is a result from first receiving the grace of the Sacraments. 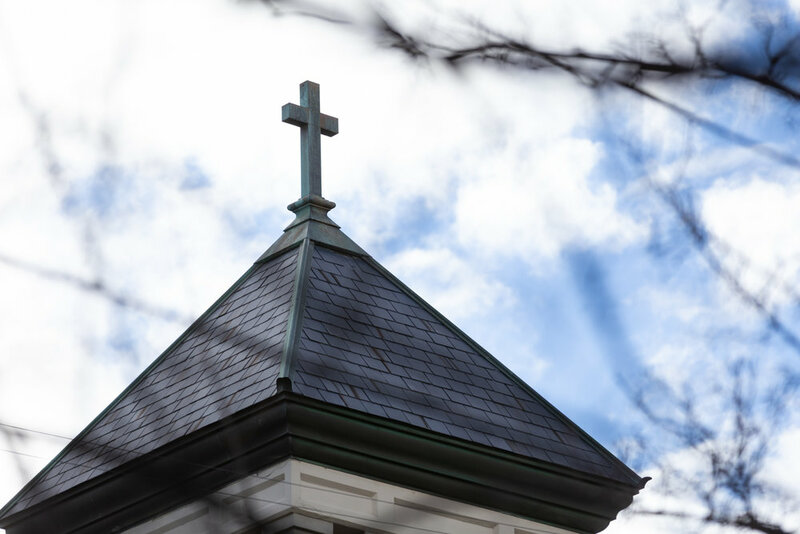 We invite you to take an active part in the Chico Catholic community, which has been worshipping on this ground since for over one hundred years. Wherever you are in your journey of faith, we look forward to getting you connected with our community.